The customer experience is essential at Hanbury Manor: getting it right first time for clients is crucial and so it is critical that all sales associates are focused on the customer and can easily identify their needs. Just as important as first communication, either in person, over the phone or by email, is every subsequent contact with a client.  A major element of that is the brochure about Hanbury Manor. The Hanbury Manor wedding brochure was in need of something to maximise its impact to the range of people in its target audience. The company identified that this was 'more of a personal touch' to resonate with potential clients. Hanbury Manor decided it wanted to customise its brochure to make a truly positive impact. In addition, the team had some internal processes weren’t practical. They wanted to stop spending money on printing hundreds of copies of their main wedding brochure, and only print ‘one off’ personalised copies when needed. This would help keep costs down and allow each brochure to be tracked back to a potential client. To streamline the process Libris installed Unify to Hanbiry Manor's marketing process. Now the sales team can create a personalised brochure by clicking a button and include a cover letter and a detailed estimate by just adding numbers to pre-configured boxes The system then produces the finished personalised brochure ready to send out. The software has been well received within the team and staff can now send a PDF brochure within minutes of clients leaving a guided tour. It's possible to then follow up a meeting with a printed personal copy in the post a couple of days later, which often blows clients away. The team love it because it is personal, fast, and on brand. The benefits have been instant: it's helped boost interest from the team, increase conversation on prospect business and created an additional talking point when meeting wedding couples.